being little • bristol uk fashion & lifestyle blog. Hello! 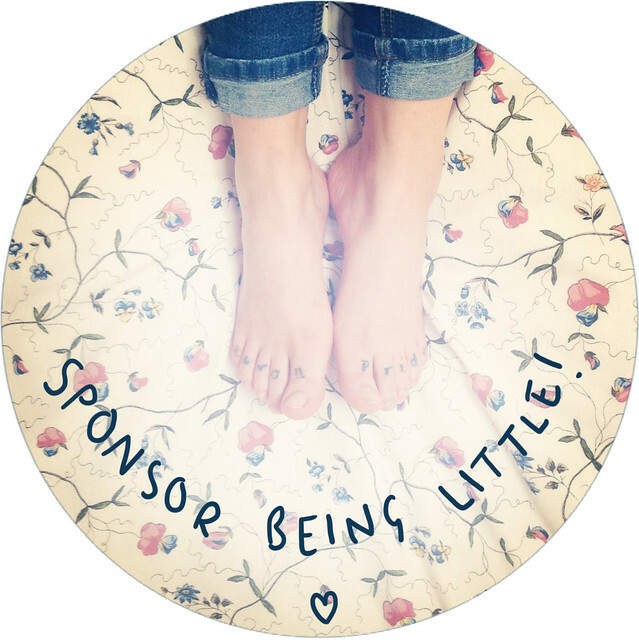 It's that time of the month again where I hassle you all to advertise on my blog! I be offer three different packages - small ad, large ad, and a blog post feature/giveaway. Advertising begins on the 1st of each month, and payment is required at least one day beforehand, via paypal. I will also write a blog post within the first week of the month, highlighting the new ads with a sentence or two about whatever you're advertising! Please remember, I am only happy to advertise your blog or company if I think it fits in with the feel of my blog. dixi enchanted + discount codes! autumn wishlist - burgundy and black. carrot, ginger and orange soup! £10 off at Motel Rocks!